Bag of 10 medium sized ceramic gas fire coals. Realistic appearance. Improved performance. Approximately 50mm in width and height. Are these coals safe to use when in contact with a naked flame? What are the approximate sizes of your small, medium and large gas fire coals? Small, medium and large coals are approximately 35mm, 50mm and 60mm wide respectively. What are these coals made from? 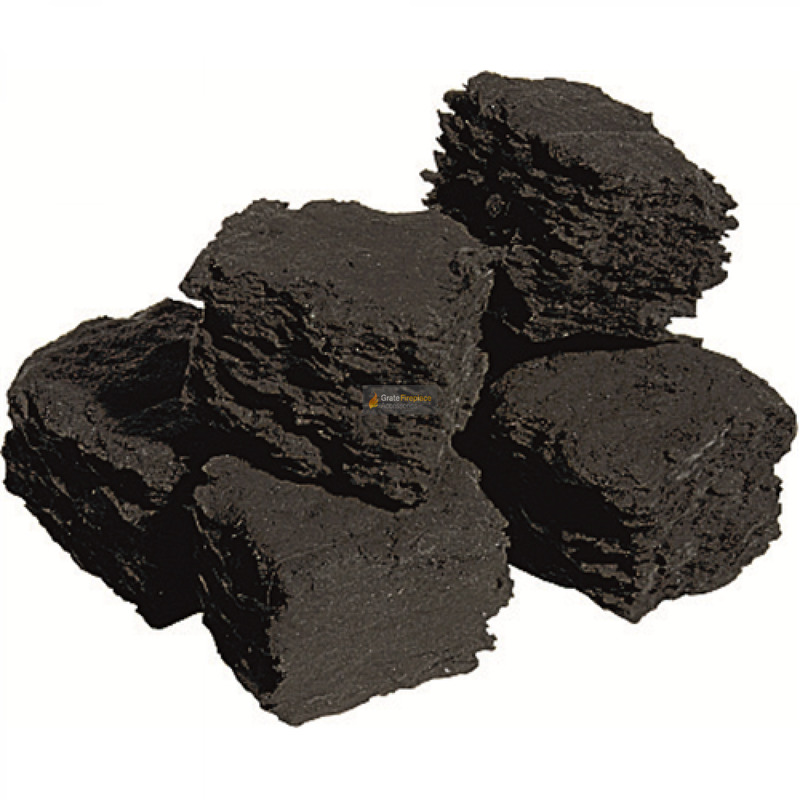 These coals are made from refractory ceramic fibres.